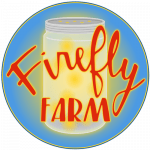 Firefly Farmers’ Market is held on our farm at 15615 East 21st Street North, Wichita, Kansas, 67230. The dates for 2019 are as follows: July 7th, July 21st, August 4th, and August 18th. Each market is two hours long, running from 11 AM to 3 PM. Look for specialty sales events throughout the year! 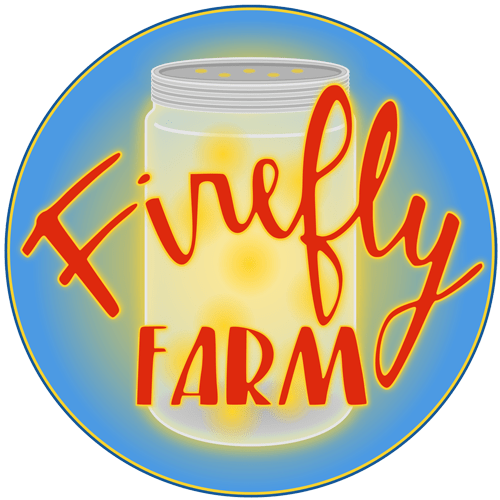 How to Connect: Interested vendors and customers can contact me, Leah Dannar-Garcia, at leah@fireflyfarmwichita.com. We have many farmers attending but also vendors with prepared foods. Shoppers can find fruit, vegetables, eggs, meat, canned goods, breads, hot sauces, fresh frozen meals, baked desserts, ice cream, wholesome body products, oils, food trucks, musicians, environmental and educational booths.